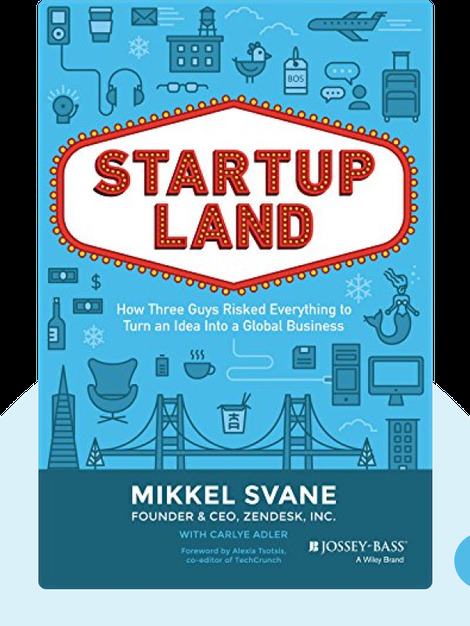 In Startupland (2015), Mikkel Svane tells the origin story of his own company, Zendesk. He explains how he went from working on a small website in Denmark to becoming the CEO of a million-dollar trading company in the United States, and shares the insights he gained along the way. Mikkel Svane is the founder and CEO of Zendesk, a software company for customer support based in San Francisco. 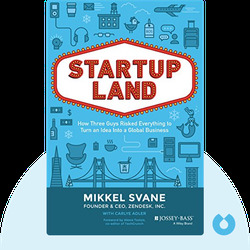 © Mikkel Svane: Startupland copyright 2015, John Wiley & Sons Inc. Used by permission of John Wiley & Sons Inc. and shall not be made available to any unauthorized third parties.